What is International Criminal Justice Clinic? International Criminal Justice Clinic has been offered since 2016. In International Criminal Justice Clinic, students will have the opportunity to consider current topical issues of human rights in actual proceedings before international criminal tribunals. Through this lens, students will examine and critically reflect on compliance with human rights in all aspects of international criminal proceedings, and for all those involved, such as the accused, victims and witnesses. 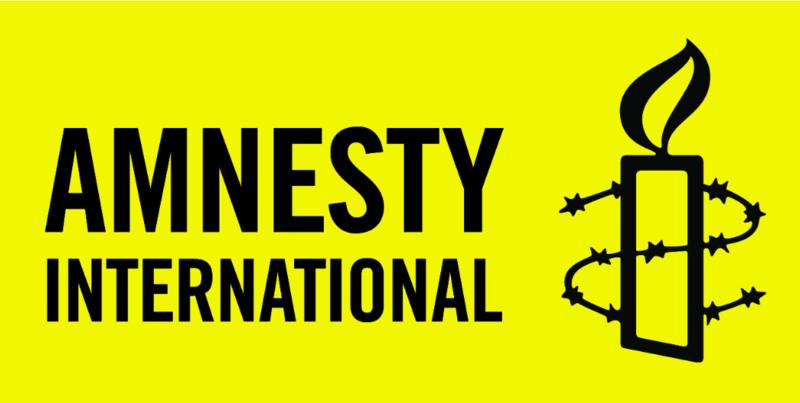 International Criminal Justice Clinic will be run in partnership with Amnesty International, and students will conduct timely research and advocacy on topical human rights issues. Under the supervision of an experienced international legal practitioner students will be supported in the development of skills in trial monitoring, legal research and analysis and writing. They will work on a legal research project as well as monitor ongoing international criminal proceedings (for example, at the International Criminal Court), and may also prepare rapid response legal analysis briefs on emerging issues in international criminal proceedings and contribute to a new Human Rights in International Justice blog. Students will attend three seminars at Melbourne Law School. Each seminar will be three hours long. There will be one seminar a week for the first three weeks of semester. Students will also spend one full day a week in Clinic at Melbourne Law School throughout the semester. Through International Criminal Justice Clinic, students will have the opportunity to reflect on the protection of human rights in international criminal proceedings and contribute to informing Amnesty International's ongoing advocacy to promote human rights compliance. Students will also have a unique opportunity to gain a range of legal practice skills in 'hands on' work relating to real issues and legal proceedings. Details available on the JD LMS Community. Enquiries about International Criminal Justice Clinic can be directed to the Subject Coordinator, Kate Fischer-Doherty at kfischer@unimelb.edu.au.